Grasser Racing Team will look to recapture the overall Blancpain GT Series title in 2019 after confirming a full-season assault on the championship. The Austrian outfit will run a brace of its new Lamborghini Huracan GT3 EVO machines in the Endurance Cup this term, while also launching a one-car effort in Blancpain GT World Challenge Europe (formerly the Blancpain GT Series Sprint Cup). Mirko Bortolotti and Christian Engelhart will once again lead the team on-track by contesting both the World Challenge and Endurance Cup, placing the duo in contention to reclaim the overall title that they secured in 2017. 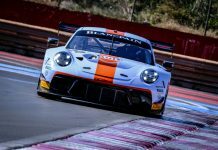 Acknowledged as one of the fastest pairings in GT racing, Bortolotti and Engelhart have combined to take a total of seven Blancpain GT Series victories since first sharing a car for Grasser in 2016. 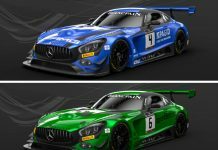 They join the likes of Raffaele Marciello and Vince Abril (AKKA ASP) and Marvin Kirchhoefer (R-Motorsport) in confirming an overall title challenge. Rolf Ineichen has also been announced as part of the Endurance Cup effort, with a further three drivers set to be added before the new season begins at Monza next month (April 13/14). The Swiss has contested a number of Endurance Cup events for Grasser in recent years and was a race-winner at the Nurburgring alongside Bortolotti and Engelhart in 2016. 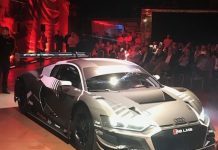 The team is yet to confirm whether these drivers will run as a trio at Endurance events or be spread across its two entries. 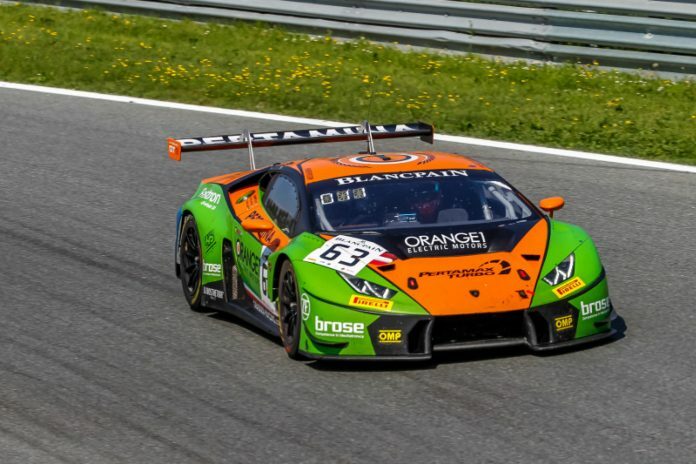 Grasser Racing will begin the 2019 Blancpain GT Series at Monza, where it took victory two years ago to kick-start its title-winning campaign. The event represents a home race for the Lamborghini brand and its factory driver Bortolotti, adding even greater incentive for the season-opening round.